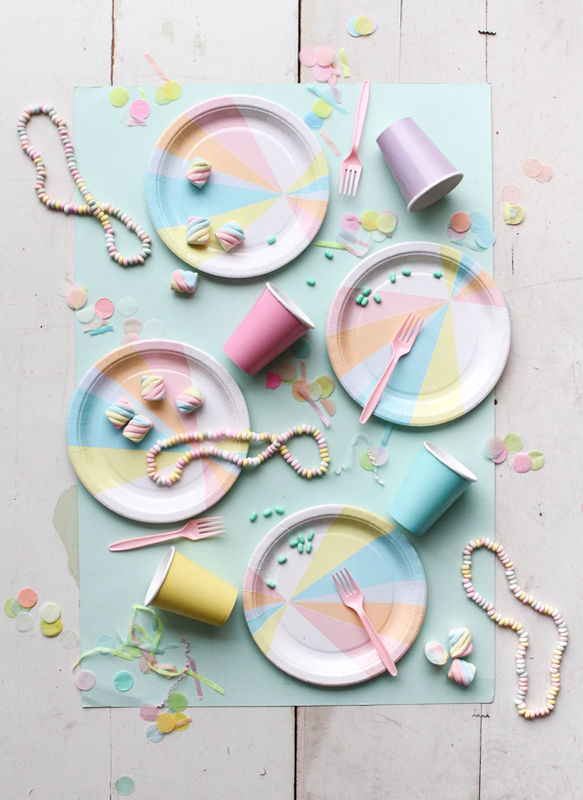 We’ve really been loving the pastel trend right now. The colors are so versatile! 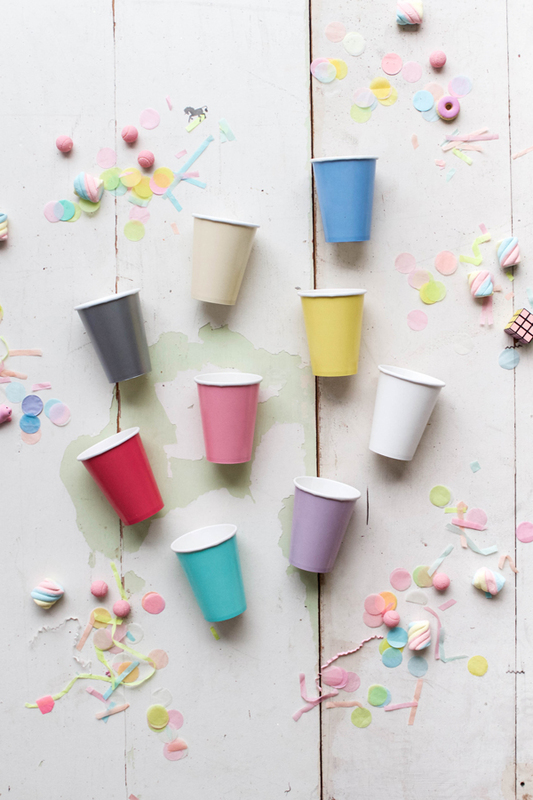 They’re great for everything from baby showers to kids parties to bachelorette parties and beyond! 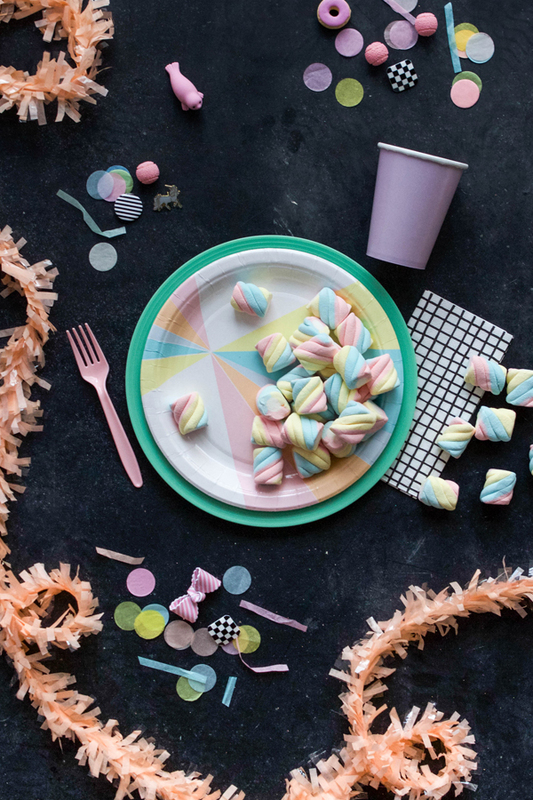 We just got a bunch of new pastel items in the shop (like confetti, festooning and cups packs) so now’s the perfect time to plan a pastel party. Click through below for more inspiration! 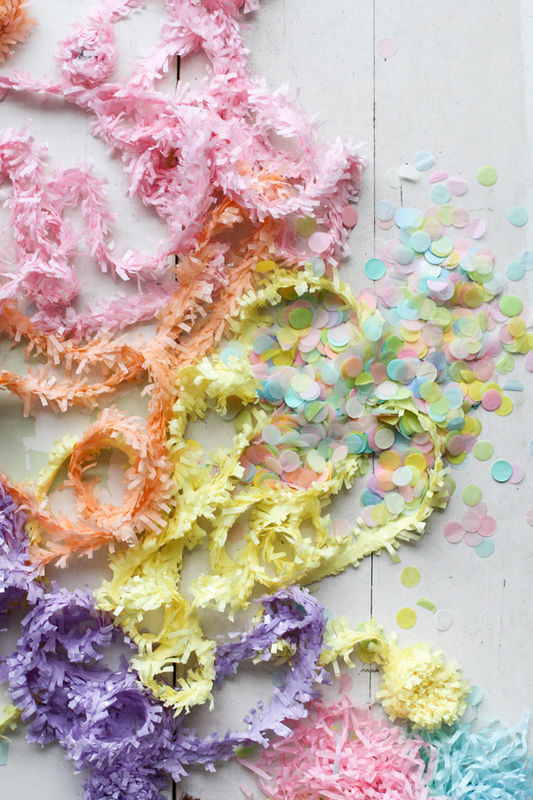 I’m in love with the pastel confetti and the festooning. The colours make everything look so cute and delicate! This looks amazing! I’m really loving pastel right now too! 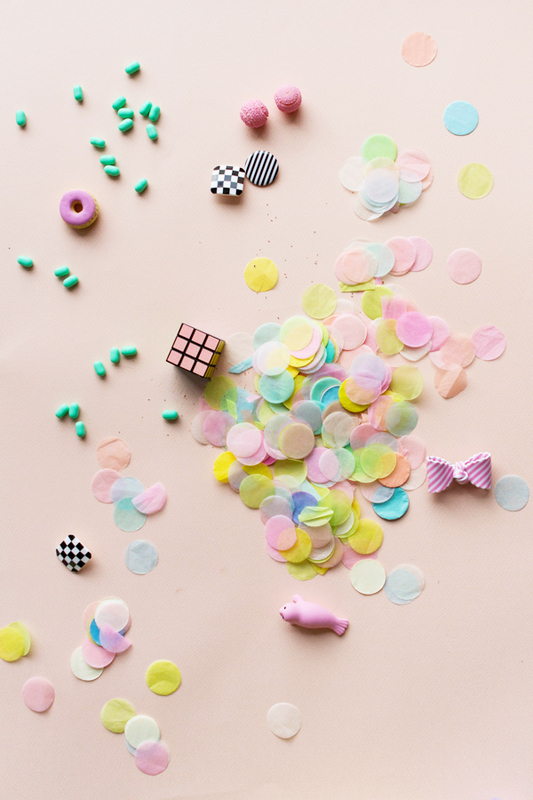 I love the colors and swirls of these pastels. Gives a different feel and dimension! These pieces are all so gorgeous!